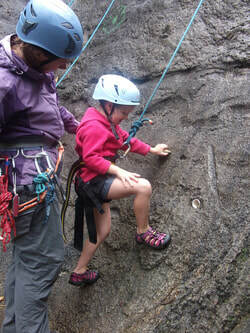 Want to have a go at climbing or abseiling? Well, look no further than the purpose built wall at the Lodge. Activity sessions are run by our friendly, experienced and qualified First Step Outdoors Instructors. OutdoorsMark Accredited and Registered providers of Adventure Activities go to www.firststepoutdoors.com for bookings or contact Warden. Groups wishing to use their own Instructors must contact Warden to ascertain if they meet Adventure Activities Regulations and Health and Safety Criteria.